The artist himself Benny Lee took to his WhatsApp status asking people to turn up for BL19 cos it’s Going to be the dopest concert and he guarantee us that, the rapper/singer at the same time uploaded on his WhatsApp status that there is going to be a free food to all artists and free accommodation to those outside the state to spend the night. Are you ready for BL19?? 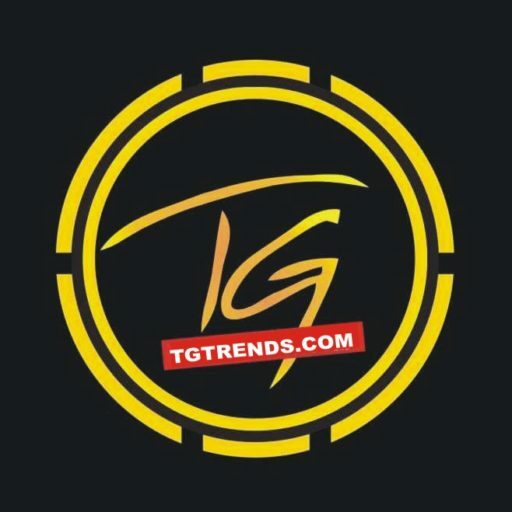 TGtrends (#1 Music + Gist Portal) Official Media Partner.